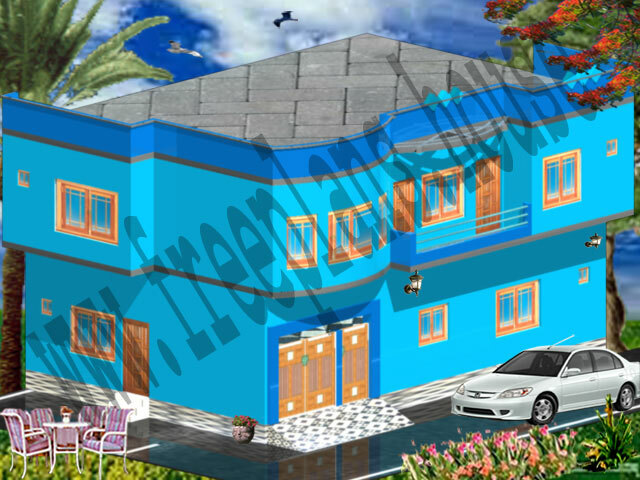 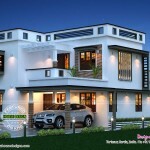 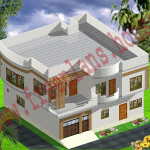 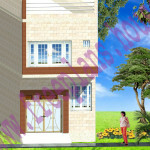 A wonderful and beautiful planning of 30×45 Feet/ 125 Square Meter House. 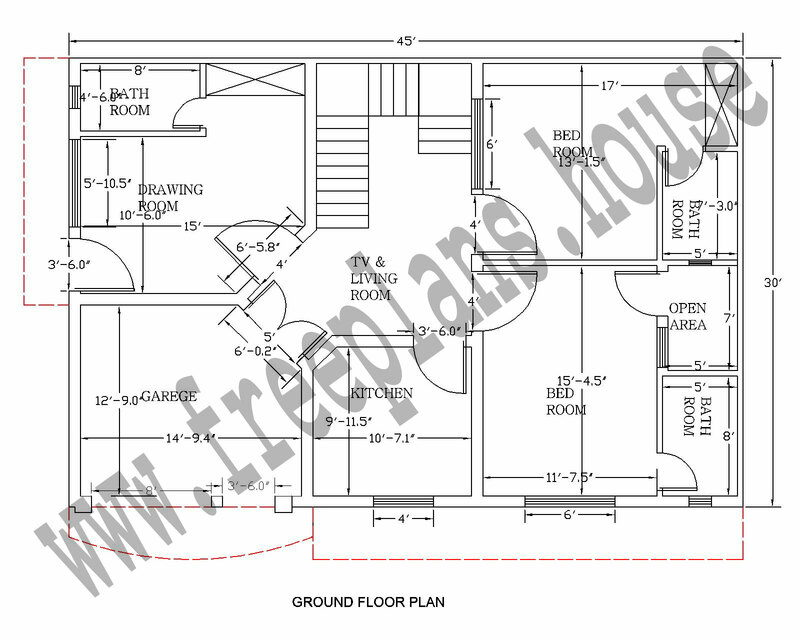 30×45 Feet/ 125 Square Meter House plan with best airy bed room with airy and wide windows, wide bath rooms, kitchen , drawing room, TV and sitting room porch with best sun location. 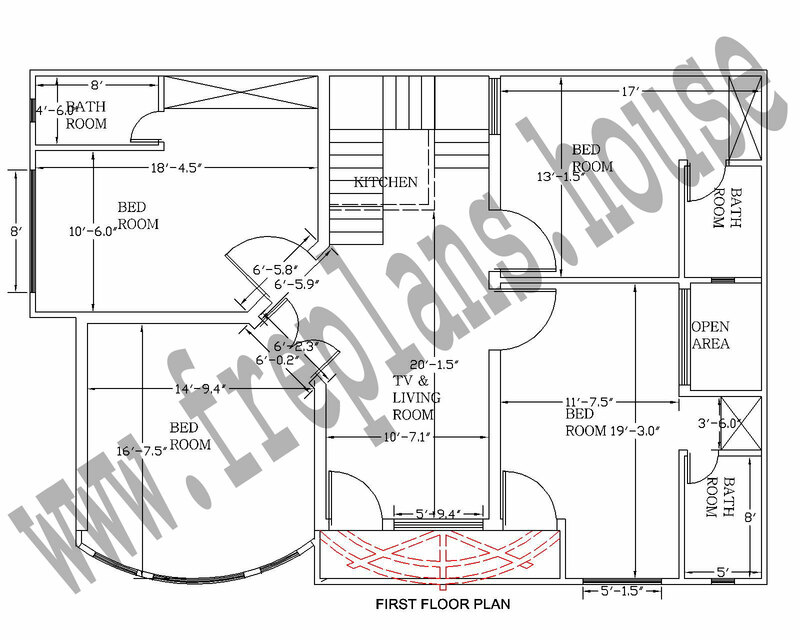 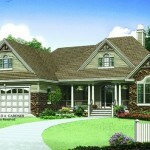 A very suitable house plan for a medium sized family. 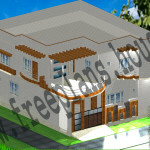 I try my best to give you a unique interior design with beautiful elevation.